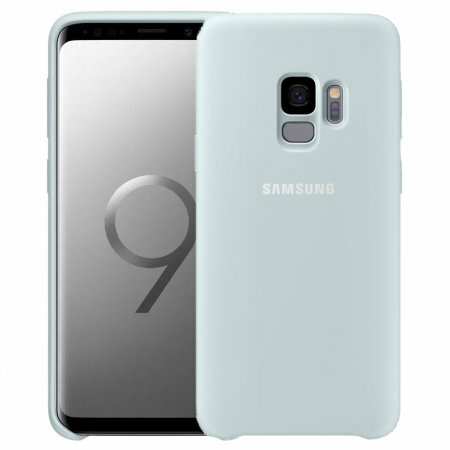 Protect your Samsung Galaxy S9 with this Official silicone case in blue. Simple yet stylish, this case is the perfect accessory for your S9. A nice pretty case, good feel and at a reasonable price. Very pleased. Fits perfect,not bulky and easy to grip. Exactly what i wanted, good for grip, looks good, doesnt obstruct the headphone jack socket like some other cases. A little longer to ship than expected. Just what I was looking for. Fits perfectly. Reasonable price. Would defo buy again from this site. Lovely cover. Fitted perfectly. Non-slip.